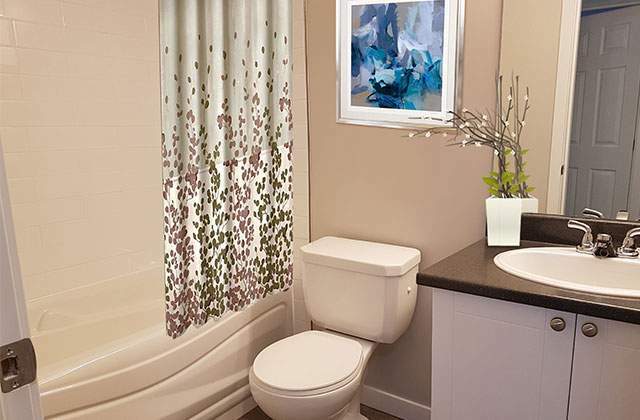 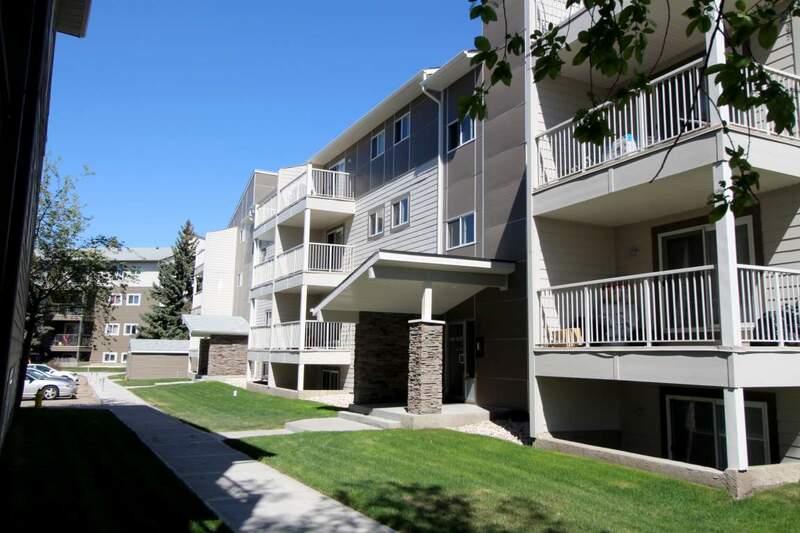 Hillview Estates is a rental apartment in Edmonton's desirable Mill Woods neighbourhood comprising 3 mid-rise buildings on well-maintained, landscaped grounds. 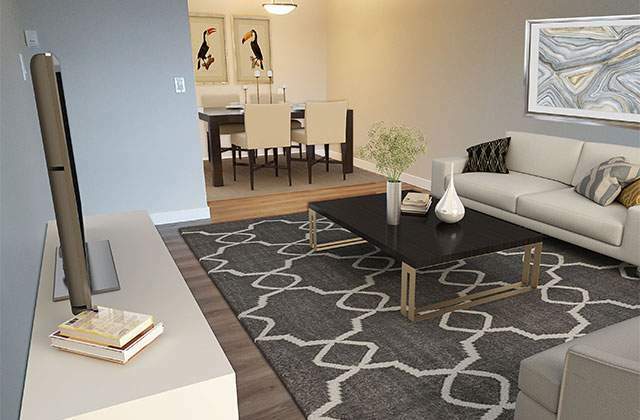 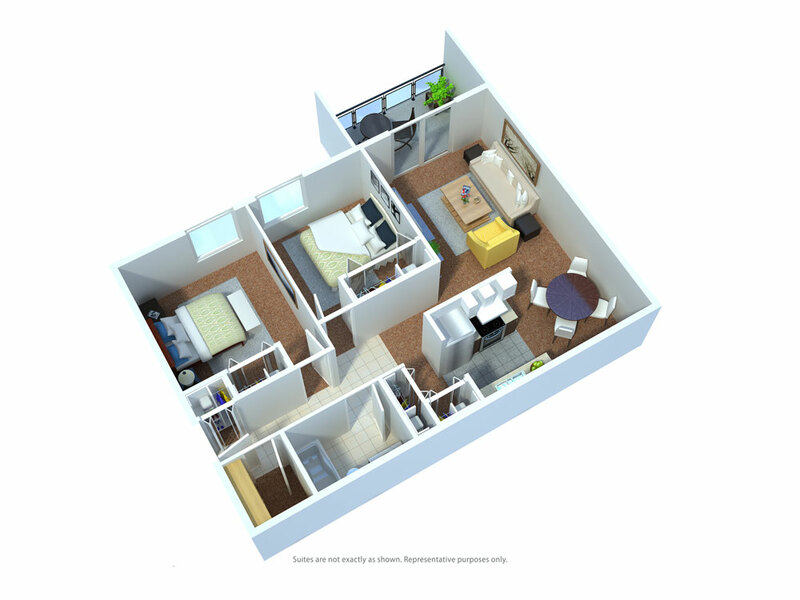 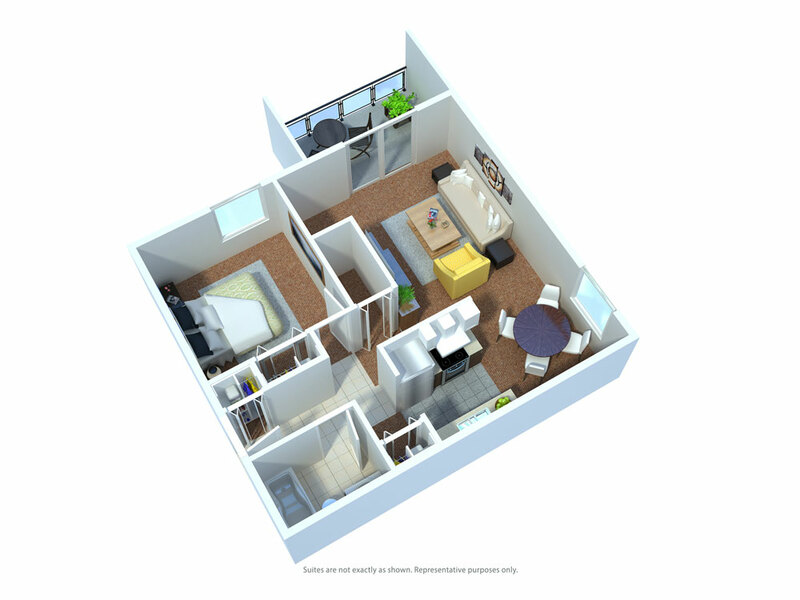 Hillview features spacious 1 bedroom apartments and 2 bedroom apartment suites in a location that is convenient to shopping, dining, and recreation. 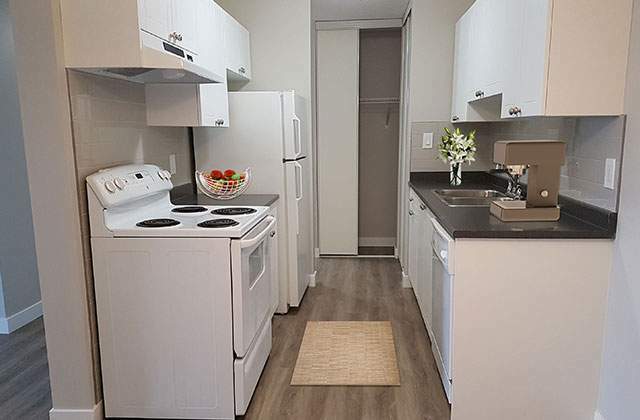 Tenants will appreciate the bright kitchens with modern appliances, along with living and dining-room features including newer carpeting, window coverings, in-suite storage and each with a private balcony or patio. 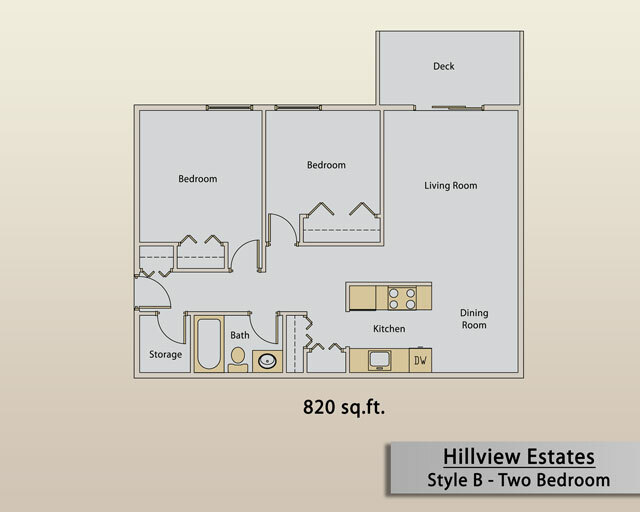 Hillview Estates, located at 3403 - 3415 58th Street, offers controlled-access entry, onsite smart card laundry facilities, and assigned parking with energized stalls. 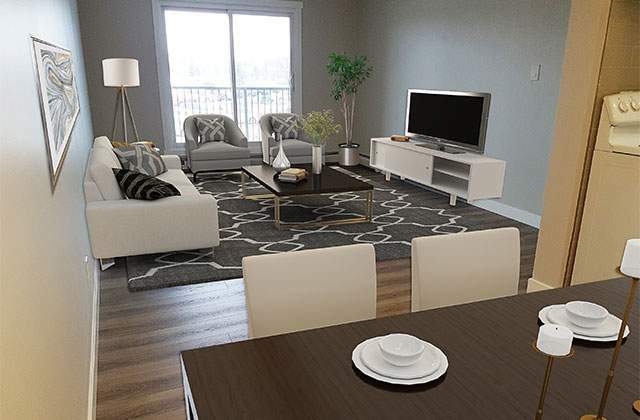 The buildings are within walking distance to the new Valley Line LRT to be constructed, parks, schools, public transit, a medical clinic, pharmacy and Grey Nuns Community Hospital. 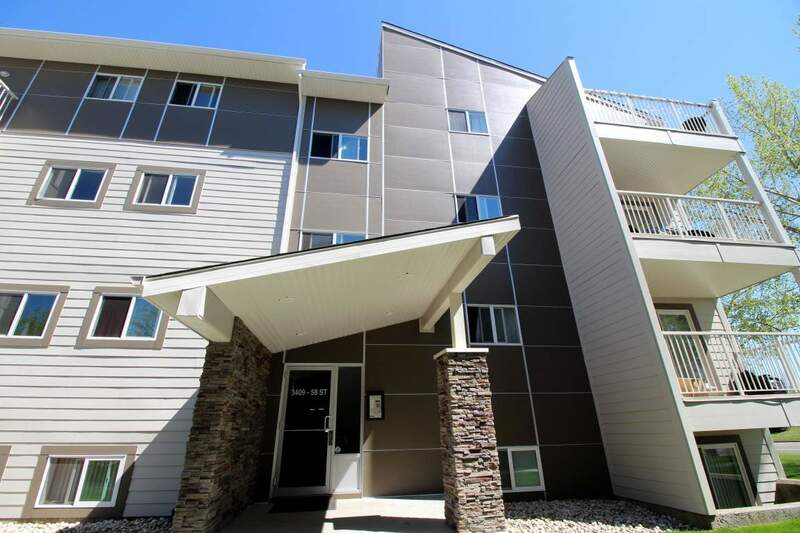 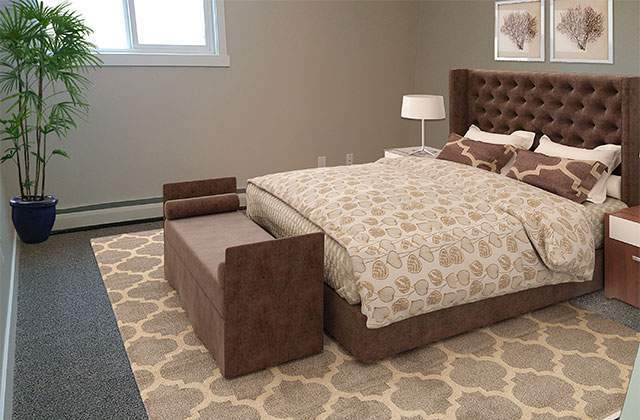 Grocery shopping and Mill Woods Town Centre are also minutes away. 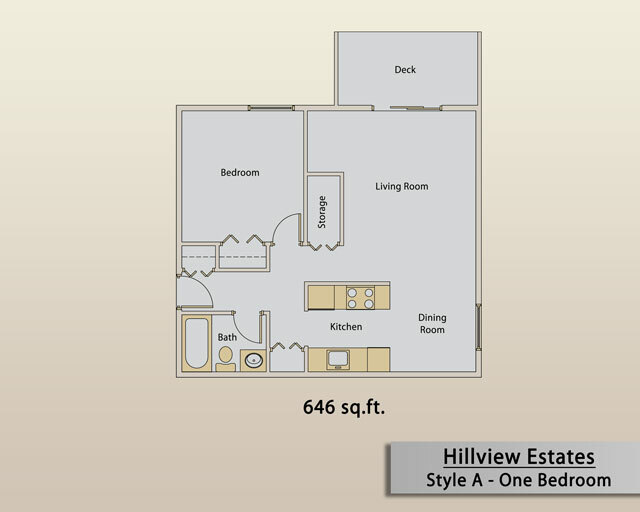 Learn more about Hillview Estates and our other Edmonton Apartments for rent by contacting our onsite building manager today.